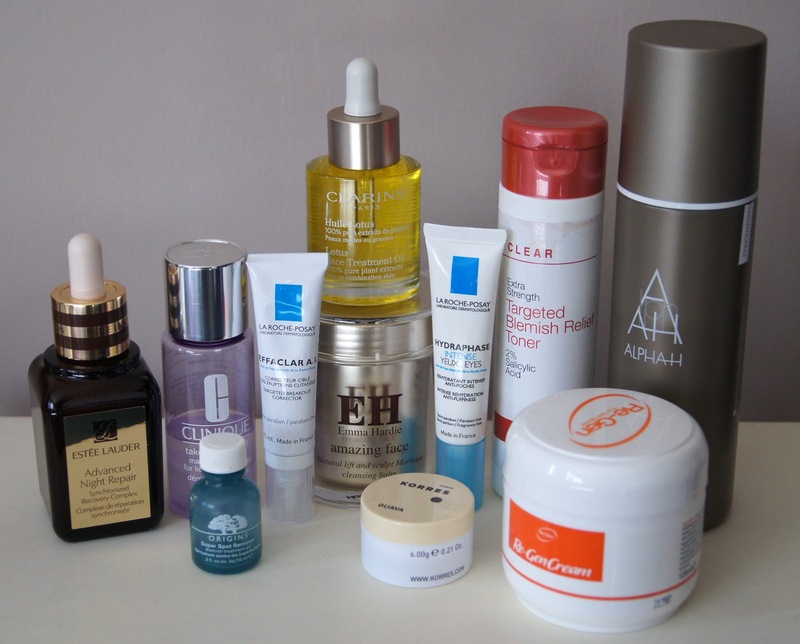 A little while ago, in a previous post, I talked you through my current morning skincare routine. So, it made sense to follow up with an evening version. I really like to take my time in the evenings, to give my skin a bit of a treat and if I ever have a naughty night off from this regime, my skin definitely gives me a generous dose of revenge, over the subsequent days. 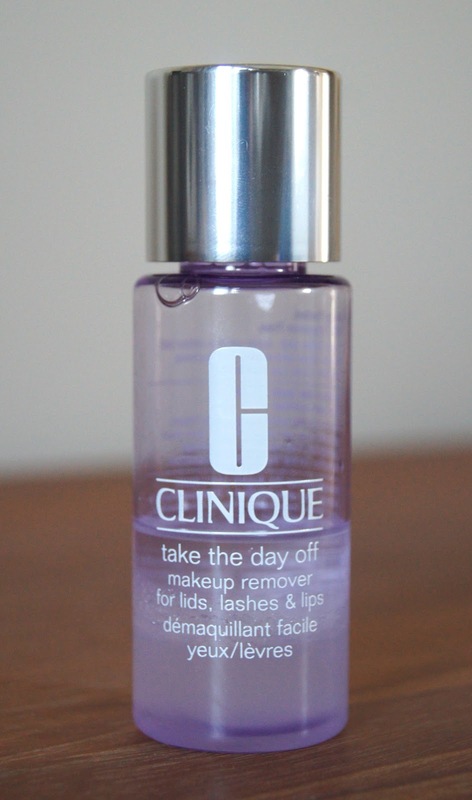 Starting off my routine, I take some cotton wool and use the Clinique Take The Day Off Makeup Remover, over my eye area. Shaking the bottle up, mixes the oil and water formula together, creating a liquid that gently, but effectively, eats through eye and lip makeup. Lashes are mascara free and that bold lip colour is a distant memory in a matter of seconds, without any irritation. It does leave a slightly greasy residue on the skin, which is why it's probably best to avoid using it on the rest of the face. If you regularly read AGBeauty, then I'm sure you can guess what's next. 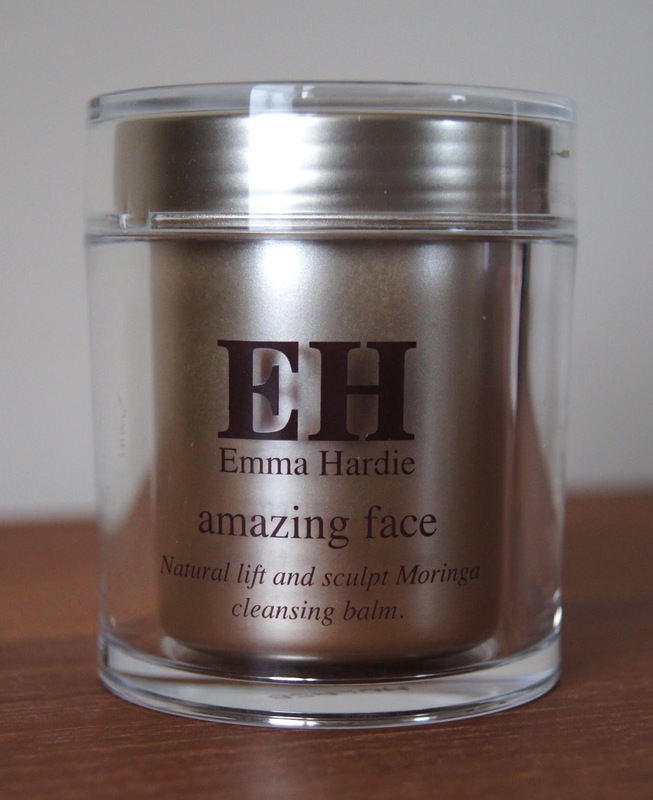 As with my morning routine, my cleanser of choice is the Emma Hardie Natural Lift & Sculpt Moringa Cleansing Balm for the evening, too. I can't speak highly enough of this cleanser! It thoroughly cleanses, removing makeup effortlessly, but also leaves skin soft and smooth. Skin isn't stripped. As I use a muslin cloth and hand-hot water, buffing in circular motions, to remove the balm, any dry skin is easily exfoliated away. In the evenings, I always do a double cleanse, once to fully remove any makeup leftovers and a second time, for a real, deep down clean. Then I follow with some sort of toner or treatment. Depending on how my skin is looking and feeling, I choose the next product in my routine, accordingly. 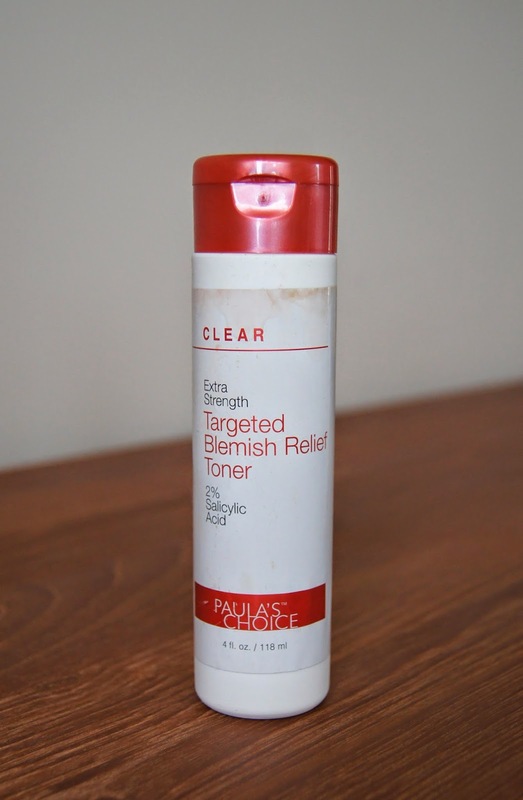 Most evenings, the Paula's Choice Extra Strength Blemish Relief Toner is my plan of attack. Another skincare product that I rave about, over and over again, this has changed my skin completely. Don't be scared of the name, the formula is gentle, yet powerful. Containing Salicylic Acid, this works to exfoliate inside the pores of the skin, ridding them of any dirt and grime. With continued use, skin is left clearer, more radiant and even toned. Redness is a thing of the past and any blemishes are significantly reduced. In the morning, you can see a noticeable difference in your complexion and I'm addicted! 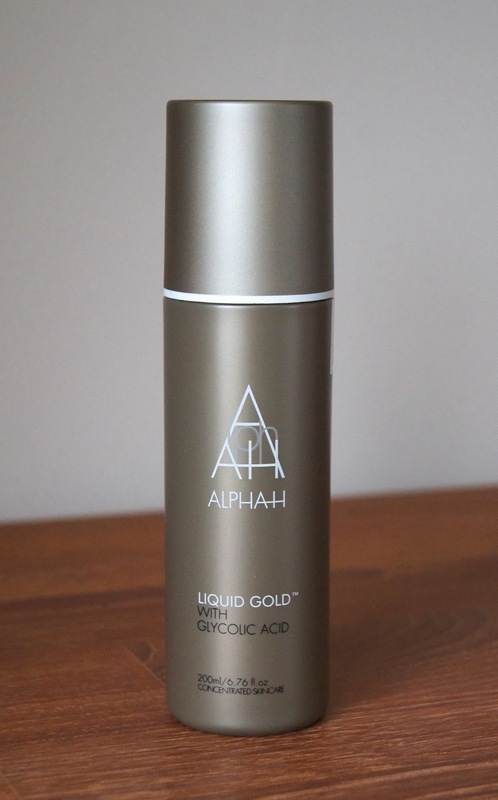 About twice a week, I up my game a little more and reach for the Alpha-H Liquid Gold. This is a blogger-loved, amped up treatment, which, basically, resurfaces the skin overnight. There's very little that this product doesn't do, to be honest, tackling wrinkles, acne, sun damage, large pores and dullness, among other skin concerns. Glycolic Acid kick starts the skin's metabolism, making it work harder to tighten and firm up the skin. On nights when I use Liquid Gold, I don't use anything else after applying it, other than an eye cream and lip balm. You can use a moisturiser, but the effect of the treatment is greater, if you go without. 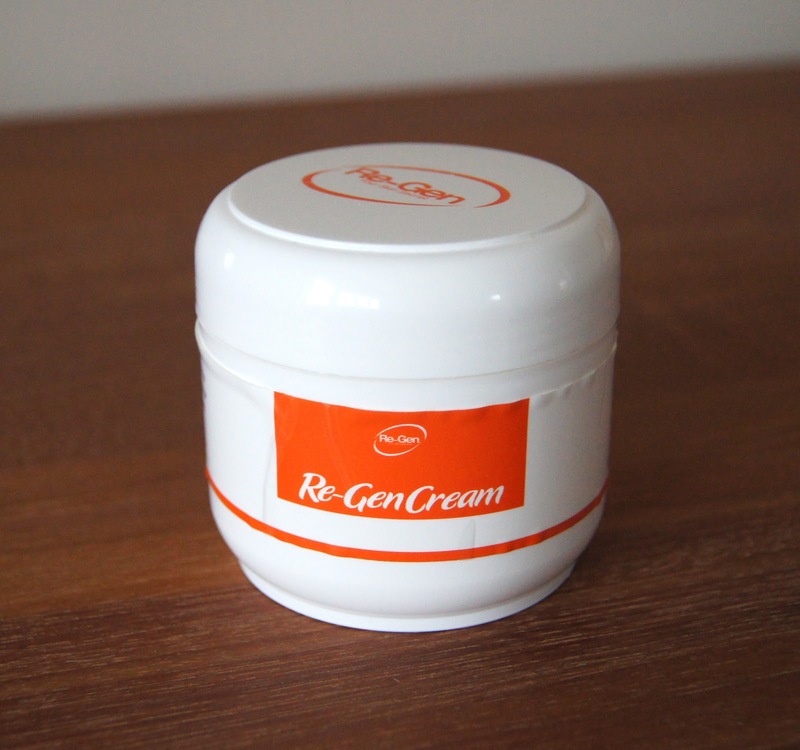 Then, I really take time to massage some of the Silkia ReGen Cream, into my skin. As it contains oils, similar to those found in Bio-Oil, this moisturiser has amazing healing properties. Whenever I suffer from a blemish, a red mark tends to stick around for a good month after the cheeky blighter has decided to make an exit. However, if I use this moisturiser, the mark is gone within a week, literally. For me, it works like magic. I've noticed that the more I rub it in, the better it works and the softer my skin feels. The best part? It's as cheap as chips and you can even pick it up on the weekly, supermarket shop! Every so often, my complexion starts to get a bit dull and in need of some extra moisture to bring it back to life. Granted, this happens more in Winter, but, also after too much time in the Summer sun. If that's the case, I swap my regular moisturiser for the Clarins Lotus Face Treatment Oil. As I have the version for oily/combination skin, my face receives a boost of moisture, but isn't tipped over the edge and overloaded. Adding an oil to your routine may be scary, if you have oily skin, but don't be fooled. 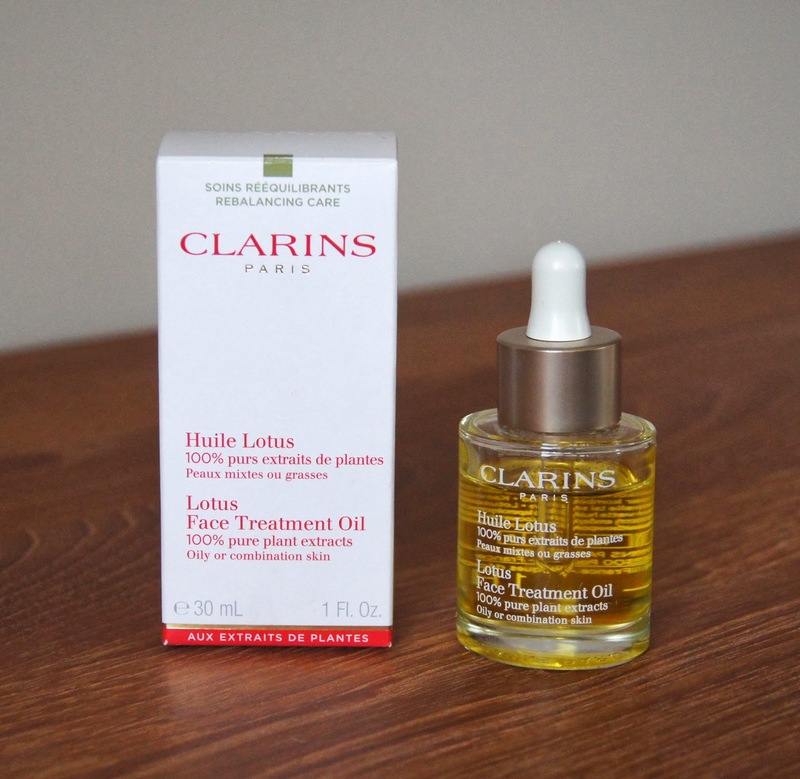 Using an oil, such as this one from Clarins, will help to balance out the oil levels in your skin. It will realise that it has enough oil already, so won't freak out and create more, to compensate for any loss. 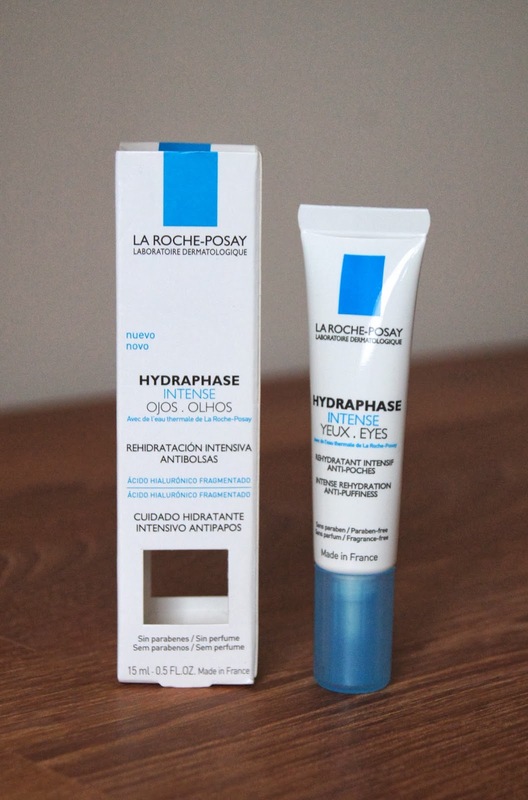 For eyes, I've recently become acquainted with the La Roche-Posay Hydraphase Intense. Rather than a heavy, creamy consistency, this is a refreshing gel. Despite the light texture, eyes are well nourished and soothed when you use it. If my eyes are a little sensitive or at all irritated, the fragrance-free gel doesn't aggravate the problem. Sometimes, if eye creams are too thick and nourishing, my eyes get watery and more puffy. The Hydraphase gel, however, absorbs quickly and leaves the skin supple, but not drowned in moisture. 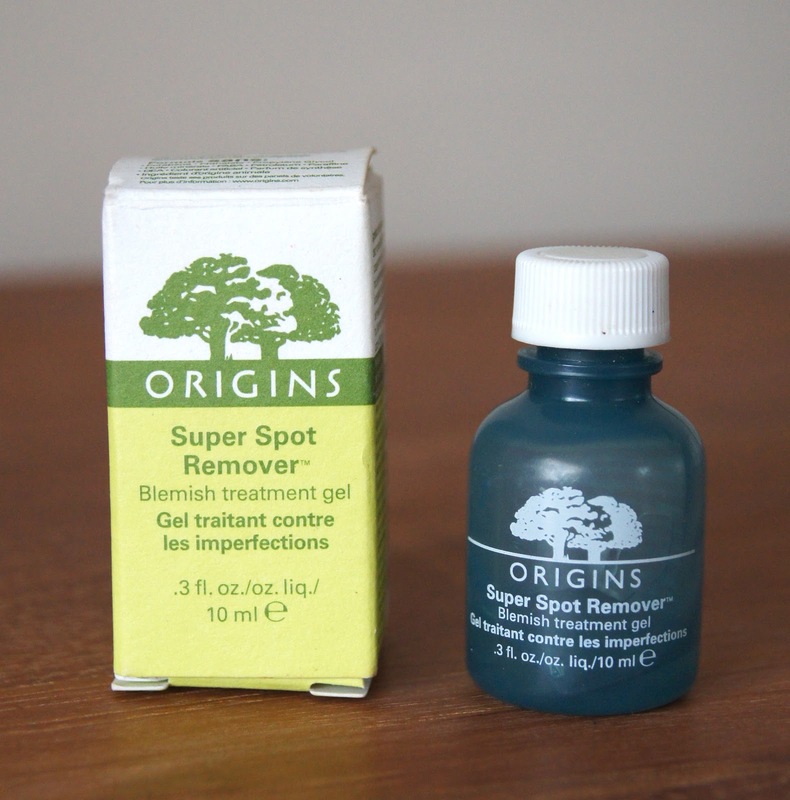 If a blemish has already erupted and is not a pretty sight, then the Origins Super Spot Remover, is my preferred product. 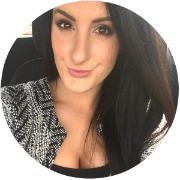 I only use this in the evenings, as it is noticeable on the skin, underneath makeup. Onto a cotton wool bud, I squeeze a pea-sized amount and dot the gel onto the spot, covering it. Making sure that I only touch the blemish once with the tip, is essential, so as not to spread any bacteria, to other areas of the face. You can really feel this one working, as it does tingle slightly, especially when put onto broken skin. Whenever I use this little wonder, blemishes heal in twice the time, though. Seeing double? Yes, this was the lip balm that I featured in my morning skincare routine post. 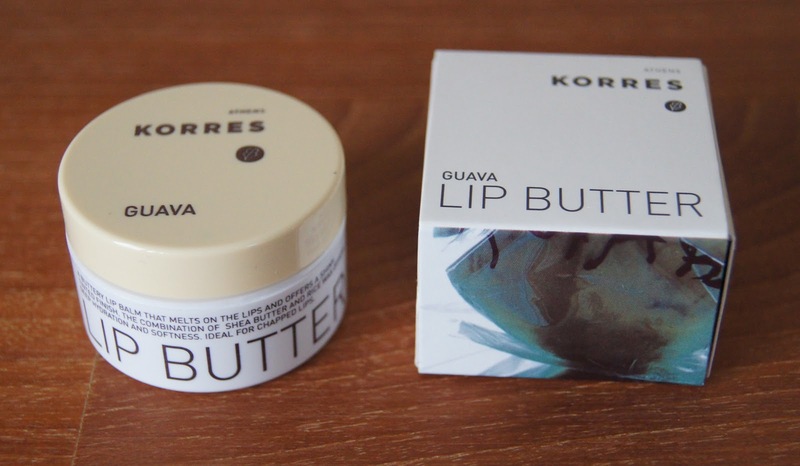 But, the Korres Lip Butter is just the ultimate indulgence for a healthy pout, in my eyes. A slick of this melts onto the lips, leaving them soft and smooth. Each flavour smells divine, protects and actually moisturises, rather than just sitting on top of the delicate skin. No greasy feel, either. Which products make up your evening skincare routine? Which ones do you love using the most?